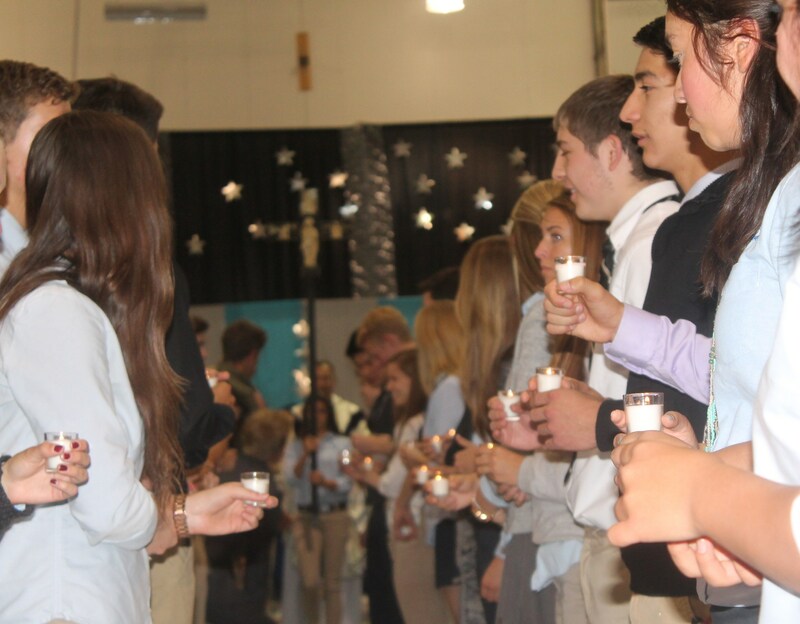 To compliment what is learned in the classroom, St. Michael’s offers many opportunities for students to celebrate, express and grow their faith. Every year, students have the opportunity to participate in retreats, get involved with clubs and participate in community service projects. Each year every student participates in class retreats. 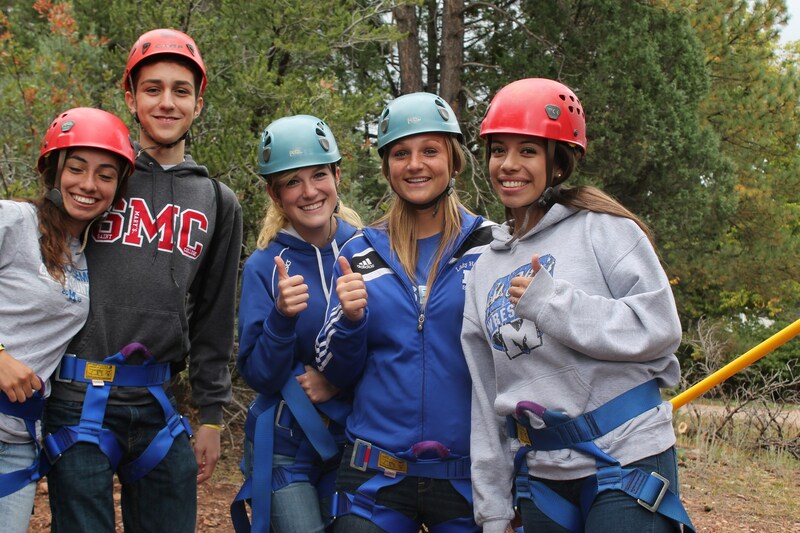 Retreats take place both on and off campus and can include single day retreats as well as overnight retreats. Led by both faculty and students, retreats are organized by by our Director of Campus Ministry. Students that participate in Campus Ministry are joined by other interested students in assisting the Campus Minister in planning and conducting liturgies and retreats throughout the year. The Kairos Retreat is a three-night, four-day retreat for juniors led by faculty and staff as well as selected seniors. 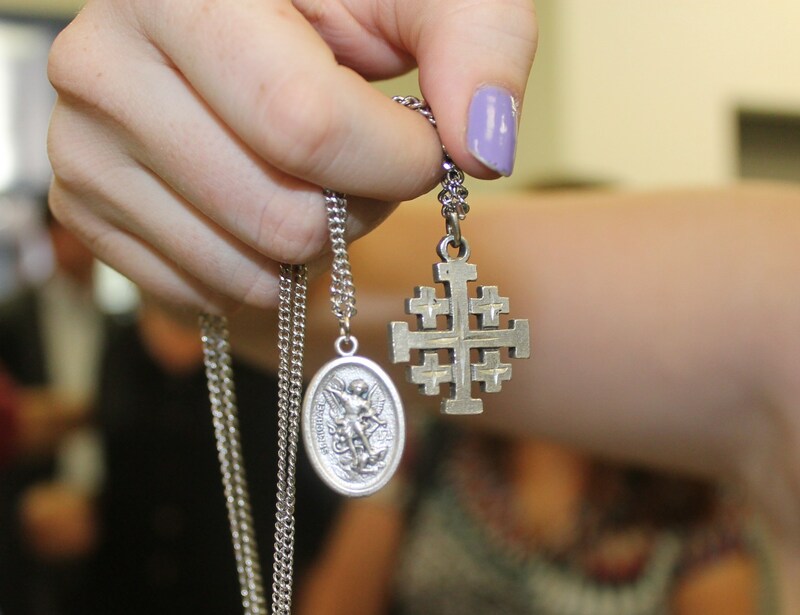 Kairos focuses on the key themes of knowing oneself, discovering Jesus in a personal way and inspiring students to live the message of Christ.